The objective of this Call for Tenders is to select an expert to support the UAS ATM Integration activity of EUROCONTROL, where maintaining the “Big Picture” is essential in conserving an overview of the very fast developments in the UAS world. In order to achieve this, the agency has developed a R&D dashboard, which must be maintained, managed and updated. 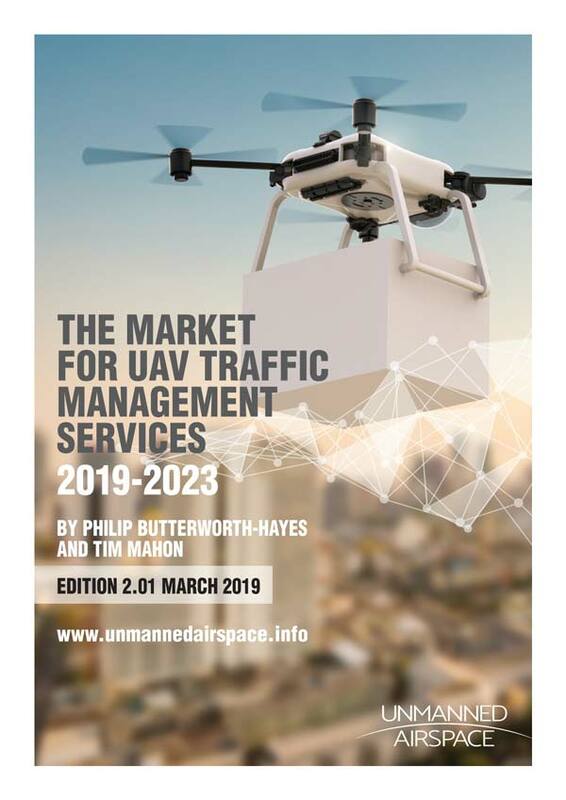 The rapid growth of civil and military Unmanned Aircraft Systems (UAS) has increased the demand for access to non-segregated Airspace. 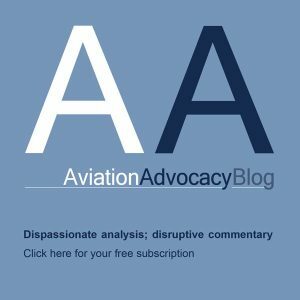 As a direct consequence and due to the absence of a pilot on-board the aircraft, technical solutions will have to be developed to integrate the aircraft into non-segregated airspace. It also brings the challenge of matching the ability of a pilot to “see and avoid” other traffic, managing dangerous situations such as potential collisions with other airspace users, clouds and severe weather conditions, obstacles and ground operations at airports. 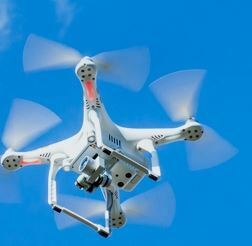 The use of sUAS (small Unmanned Aircraft Systems also referred to as drones) at lower altitudes is now a driving force for economic development. The European Organisation for the Safety of Air Navigation (EUROCONTROL) was founded in 1960 by six States. It now has 41 Member States. EUROCONTROL‘s mission is to harmonise and integrate air navigation services in Europe, aiming at the creation of a uniform air traffic management (ATM) system for civil and military Users, in order to achieve the safe, secure, orderly, expeditious and economic flow of traffic throughout Europe, while minimising adverse environmental impact. EUROCONTROL UAS ATM Integration activity.